If you’re looking for strong integrity, friendly service, and a great dealership, then look no further! 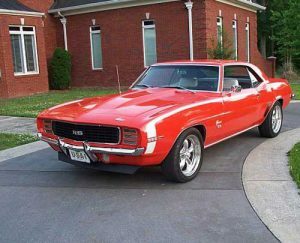 Because at Ron’s Classic Cars you’ll find a nice selection of quality Muscle and Classic cars. We have been in the Classic car business for over 25 years now. We feel that we carry, and offer the best cars anywhere in the World! Our goal is to offer the most car for the money. In today’s market, we do know that it is much cheaper to buy your dream car, than to try and build it. So, be sure to check out our inventory to see if we have your DREAM CAR. 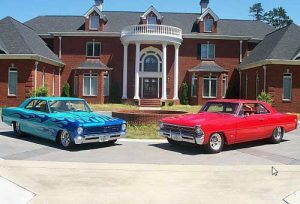 If you don’t see exactly what you’re lookin for, call Ron at 423-667-9956 and tell him what you want. We will gladly hold a car for you, up to 3 weeks. However, a 10% non-refundable deposit is required. Tennessee jurisdiction only applies. Please feel free to call us at (423) 667-9956 or send us an email using the form on the “Contact Us Page”.